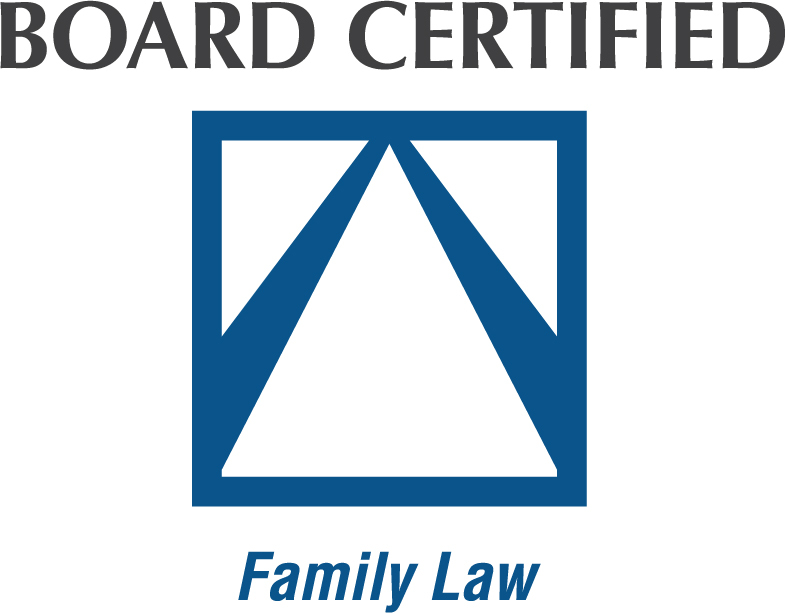 Attorney Kristy Jackson is a Board Certified Family Law Specialist. She handles our separation, divorce, child custody, alimony, property distribution, child support, and other Family Law cases. These cases can include a variety of issues, and her clients range from people who are planning to get married to people who are separating or already divorced. Kristy was born and raised in Goldsboro. She attended Rosewood High School, and graduated from the North Carolina School of Science and Mathematics in Durham, North Carolina. Kristy received her Bachelor of Arts in Mathematics and Dramatic Art from the University of North Carolina at Chapel Hill in 2001. 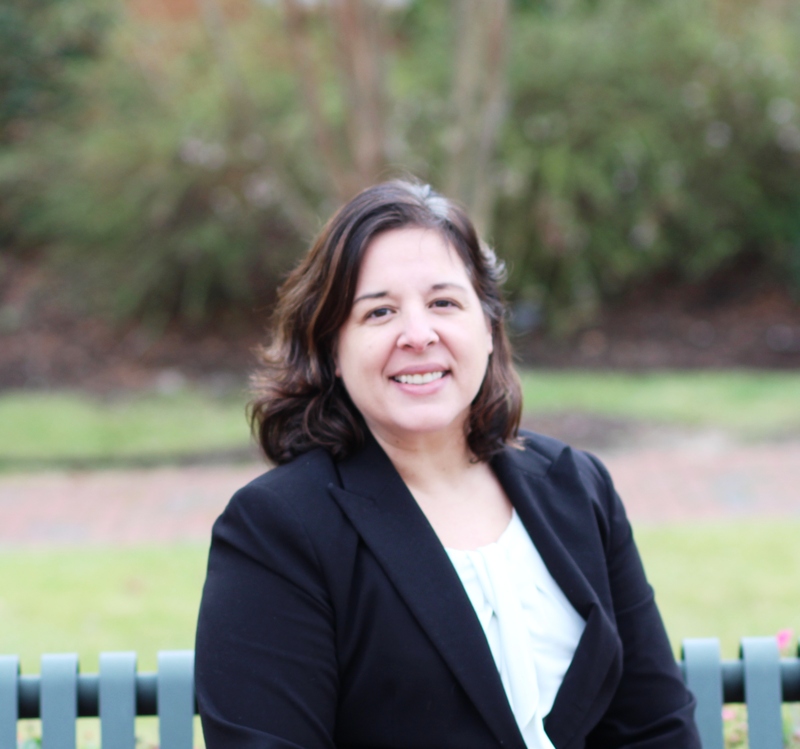 Prior to beginning law school, Kristy taught Algebra and Pre-Algebra at Goldsboro High School. She graduated from the University of Iowa College of Law in 2007. She was admitted into the North Carolina Bar in August, 2007, and began practicing Family Law in November 2007. Kristy has argued cases in Civil and Superior Court as well as at the North Carolina Court of Appeals. Kristy specializes in Family Law, and focuses her practice in that area. Kristy is one of only three attorneys in the local area who have achieved Board Certification. Her cases include divorce, child custody, child support, alimony, and property distribution. She also works on court-appointed cases in Juvenile Abuse/Neglect/Dependency Court, as well as in Child Support Enforcement court. Kristy also regularly handles domestic violence cases, as well as estates. She enjoys volunteering with the local Communities Supporting Schools Teen Court Program. Kristy Jackson joined Everett Womble in 2015. She spends her spare time with her beloved daughter.